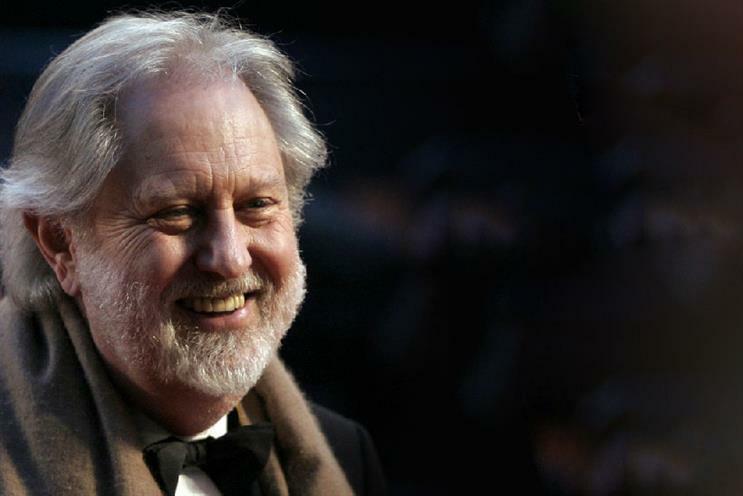 Labour peer Lord Puttnam has called for greater personal responsibility from marketing leadership in creating a better, more democratic world for society. Speaking at The Marketing Society's Annual Lecture, Labour peer Lord David Puttnam has said business leadership have a "responsibility to take actions for what they do" as we reach the "advent of personal responsibility". During his impassioned speech and Q&A with senior marketers, he outlines his biggest concerns, which included a disillusioned youth and lack of youth voting, driven by the wider issue of a societal trust deficit. "Trust and leadership," he said "we want it, we need it and we’re not being offered it." Brands, he said, have an obligation to regain people’s trust. He said marketers, having been tasked with managing brand reputation in an always-on, social media-driven world, were well placed to help drive this change. "Advertisers have had to develop a speed of response and had to be careful about reputation," he said. "From top to bottom, you need to assure you have an extreme level of trust because if you haven’t, the responsibility of reputation is impossible to carry out," he added. In terms of trust and brands, he specifically pointed to instances where CEOs hadn’t taken personal responsibility. He referenced US tobacco companies going under oath to deny having had evidence that cigarettes contribute to major health issues. "We are in danger of becoming a victim society with levels of manipulation we do not understand," he said.